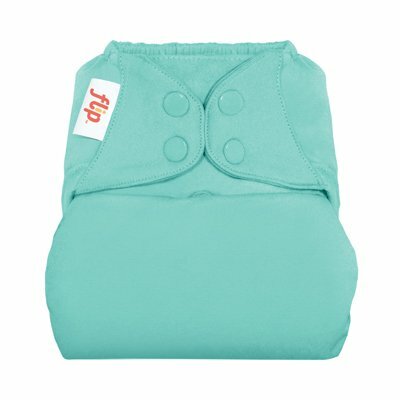 Flip Diaper Covers – Cover Only Why Flipâ”¢? Because Flip makes cloth diapering simple! TOSS the used insert into your diaper pailÂ REPLACE the insert with a clean one REUSE the cover. The one-size cover and insert adjusts to fit most babies from 7-35 pounds.